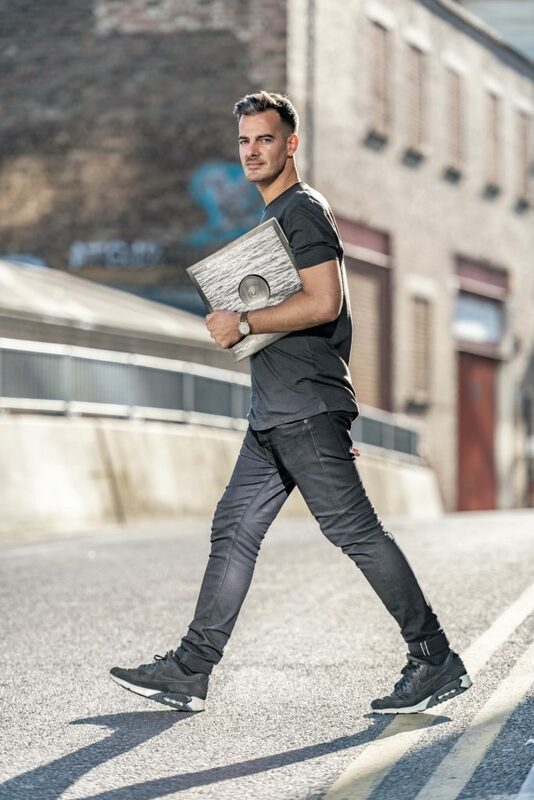 A renowned DJ and Head of Marketing and Partnerships for music festivals Outlook and Dimensions, Andy Lemay is regarded as one of the steadfast DJ’s keeping underground electronic music alive. The Dimensions Festival is held annually in the ruins of the Croatian Fort, Punta Christo, and gives a platform for DJ’s who otherwise wouldn’t get wide recognition. 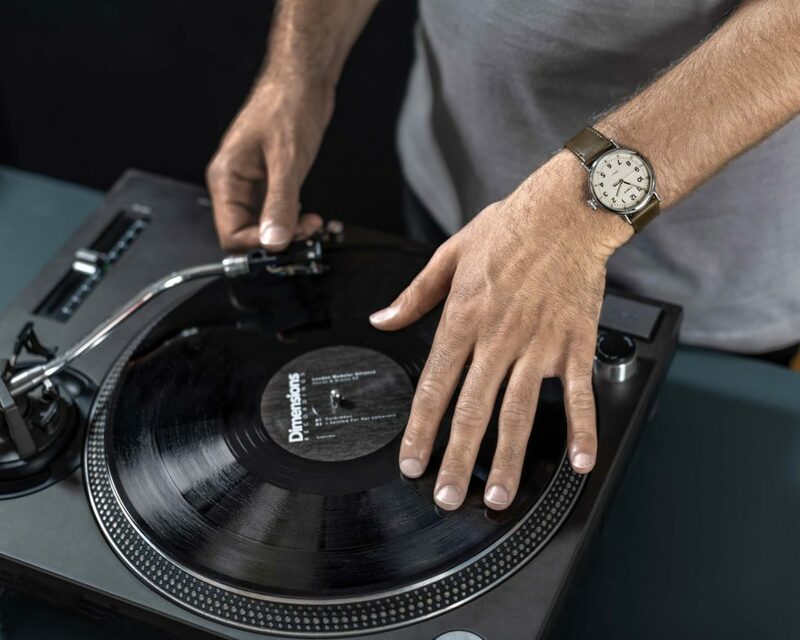 A lot has changed since he started DJ’ing, and while he appreciates the way new technology can make performing easier and connect artists, he still feels nostalgia for the early days of turntable technique. 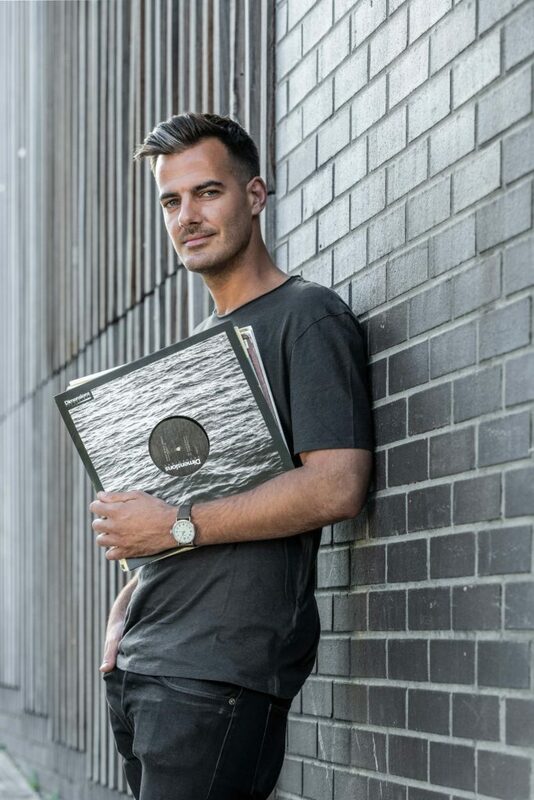 He won’t take sides in the ongoing debate of old vs new when it comes to DJ’ing, but he does feel the need to respect where the art form came from and why vinyl should still be a part of any DJ’s collection. He also welcomes the advancements in technology that give DJ’s less equipment to carry around and thousands of songs on laptops to choose from. In addition to helping DJ’s be found, he also finds social platforms and sites like SoundCloud great for connecting what used to be a very insular community. Andy Lemay wears the Timex Standard. With its careful attention to detail, the Timex Standard is designed with versatility in mind and the collection brings together classic elements with modern materials and easily interchangeable straps.